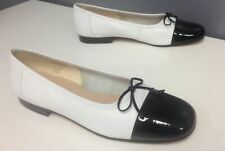 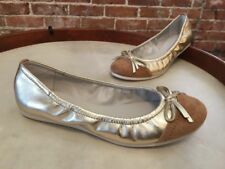 $495 MIU MIU Black Leather Studded Buckle Ballerinas Ballet Flats SZ 35 SALE! 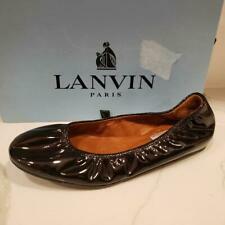 LANVIN # Black PATENT LEATHER OPEN TOE BALLET SLIPPER WEDGE FLATS Sz 40.5 CHIC! 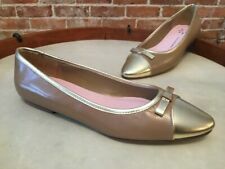 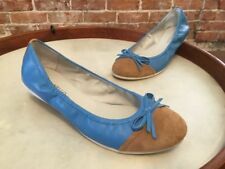 New listing Lanvin Sz 8 Leather Cap Toe Ballet Flats Blue Black Excellent!